This CD has the entire book including the covers in a pdf file. 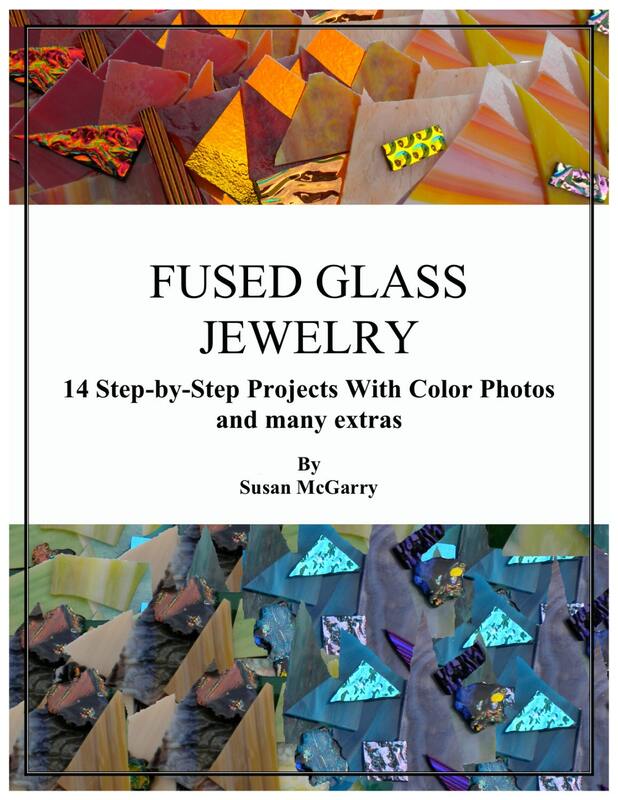 Features 14 step-by-step projects with over 160 full color images. 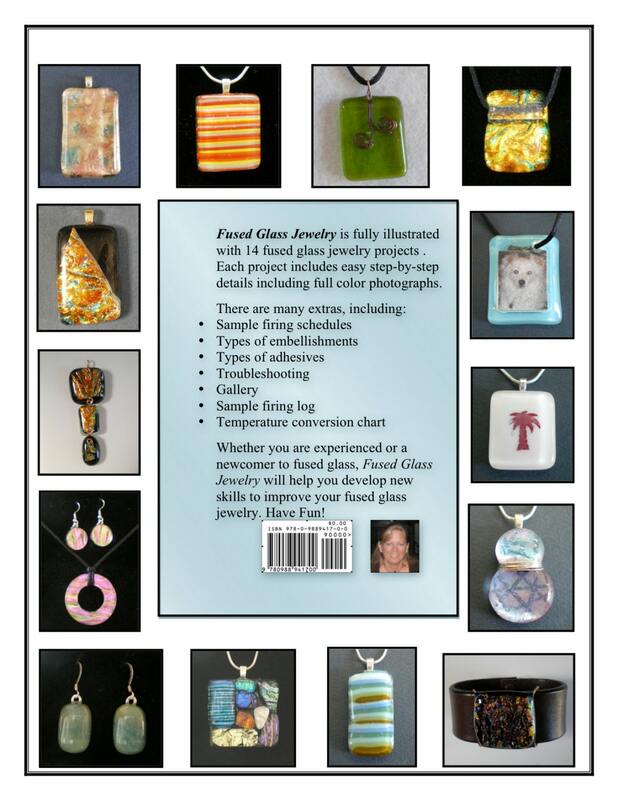 Learn the basics of fusing - includes trouble shooting, sample firing schedule and kiln log. 63 pages.